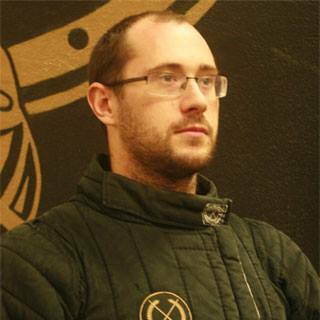 In Gerard Thibault d’Anvers’s work Academy of the Sword he spends a lot of time talking about geometry, as was the style of the time. Amongst other parts of his symbolism-intertwined descriptions of circles and lines, he provides a very thorough description of the proportions of an ideal human body. Lines and numbers, exactly what you thought sword fighting needed more of to be fun. Thibault himself bases this off of The Book of Human Proportions, published a century earlier by Albrecht Durer. (Though he makes a few slight modifications.) To be honest, I haven’t read Durer and I don’t much care to. I’m a martial artist and science nerd, I read historical documents to the extent that it makes me fight better. So this is completely based off Thibault’s take on proportions. Modern Anthropometry! 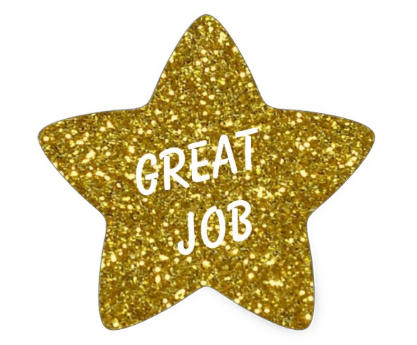 I’m going to guess you’ve never heard that word before, and if you have you get a gold star! No enjoying this for the rest of you! And since, unlike Thibault, we are modern human beings, we can turn to wikipedia to solve all our problems of ignorance. Anthropometry (from Greek ἄνθρωπος anthropos, “human”, and μέτρον metron, “measure”) refers to the measurement of the human individual. An early tool of physical anthropology, it has been used for identification, for the purposes of understanding human physical variation, in paleoanthropology and in various attempts to correlate physical with racial and psychological traits. Anthropometry involves the systematic measurement of the physical properties of the human body, primarily dimensional descriptors of body size and shape. 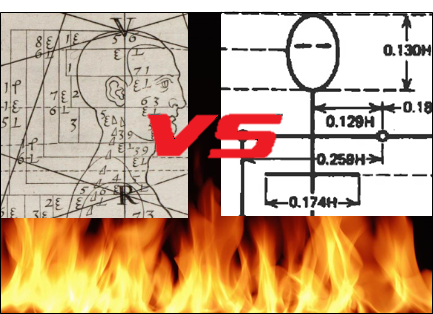 So we are going to compare what Thibault thought about the human body to the statistics modern measurements* have collected. *notice I didn’t say modern science. Just measuring stuff isn’t science unless you’re trying to disprove a hypothesis. 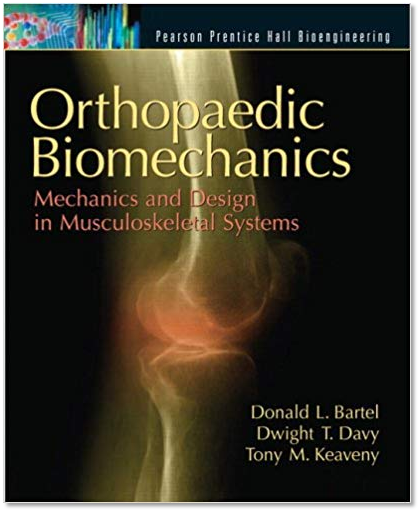 I’ll be using Orthopaedic Biomechanics: Mechanics and Design in Musculoskeletal Systems by Bartel, Davy and Keaveny. 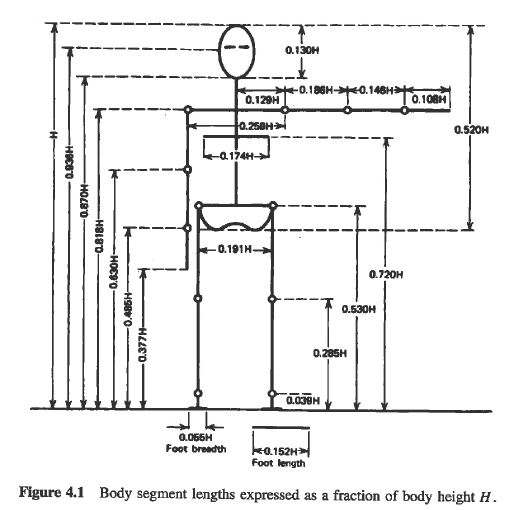 For the main reason that it was my textbook in an undergraduate Biomechanical Engineering course I took. This is a picture of the book. It doesn’t add much. Having a diameter equal to the length from the foot to the upraised arm. Having a radius equal to the length from the foot to the belly button. You’ll notice that the bent arm makes this a very precise thing to measure. How does this compare to the modern measurements? I don’t really know, as they are all based on joints. There isn’t really a belly button to measure off of. So Thibault isn’t off to a super strong start. But I’m also known for being weird, so let’s not take my dimensions as a definitive proof. The modern measurements (sensibly) are all based on the ratio of someone’s height. If you look at the figure, which I can conveniently refer to as 4.1 because I screen captured that part from the textbook too, an average shoulder height will be 0.818 times an individual’s total height. Given that I am 183 cm (6’ 0”) tall, we should be looking at 149.6 cm (58.9”). Using crude technique (measuring yourself is fun!) I get 148.6 cm (58.5”). Pretty dang close. Guess I can’t be that weird in this department. I think I need another approach. And that approach is tracing! Thibault spent a lot of time and money getting everything engraved extremely precisely. Which means that instead of wasting my time doing trigonometry I can simply measure the distances between things and use that. 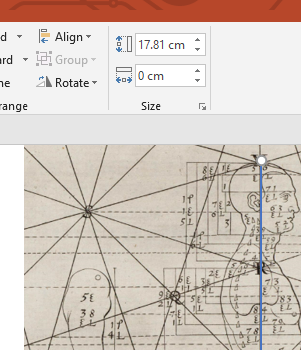 And by measure I mean draw lines in PowerPoint and have it tell me how long they are. Well, looks like old Gerard had a really good grasp of the lower body measurements. But his grasp of the arms was not nearly as good. In all cases he under-estimates the length of arm components which would explain why my circle measured with the arm turned out to be significantly larger than the one measured based on my belly button. 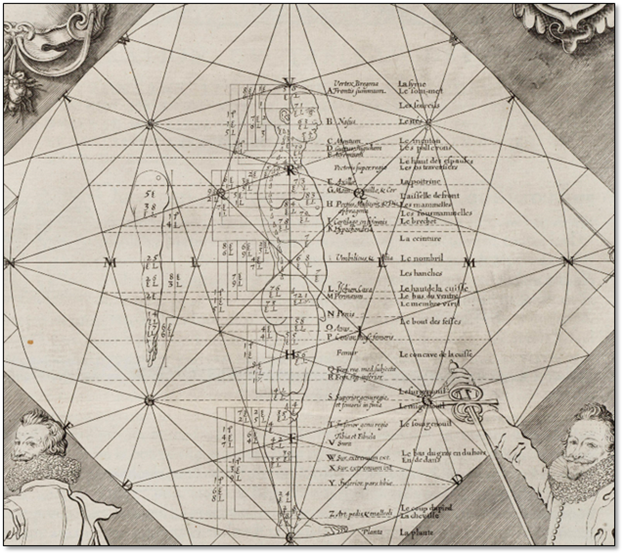 As I mentioned earlier, Thibault has some differences from Durer. Let’s have a look and see if he actually made improvements or not. All the quotes are from Thibault, translation by Michael Greer. Thibault complains that Durer made the neck too long, and “consequently the level of the shoulders, the armpits and the breasts is too low.” We can see that Thibault already has the length of the Head & Neck longer than modern measurements would suggest, so if what he said is true then Durer must have been even worse. “After this there is another, in that he has placed the end of the buttocks too high”. Given that Thibault is bang on for the hip height, I’m giving him another point. 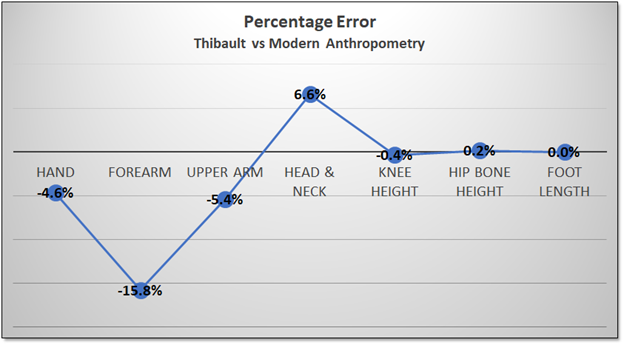 “The third error is that he puts the upper part of the knee too high.” Ouch, best not to disagree on Thibault. He knows his lower body measurements. The dominance continues! Thibault is in perfect agreement with modern measurement on this one. “According to the demonstrations of the circle above, its [the hand] length should be no more than the length of the face.” He then goes on to complain that Durer made the hand too long. Thibault does make the hand a little bit shorter than modern measurements, but only by 5%. As for “the length of the face” part, I don’t know exactly what to make of it. If he is comparing it to the whole length of the head it is way off. If he is defining the ‘face’ as up to the hairline it makes a little more sense. Nothing conclusive here, but you could contort it in favor of Durer if you are really biased. And he’s had a hard enough go of this match already. In a lopsided 5-1 victory, Thibault clearly shows he knows his stuff better than Durer. That’s right, I have used Thibault’s version of the story to prove that he can defeat a man who died before he was even born. 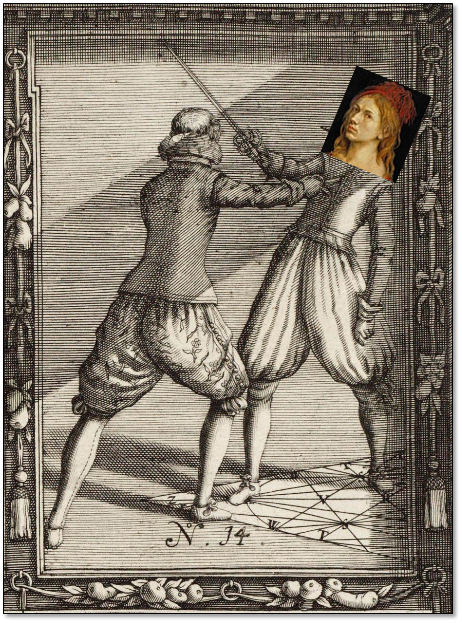 Durer’s face photoshopped onto someone getting impaled in Thibault’s book. Well, there isn’t much of a conclusion here, it was mainly me satisfying my curiosity. Unless you took century-old advice on body measurements from an author interested in pigeon-holing everything into his numerology hobby as gospel. If so, I hope I was able to open your eyes. Or make an enemy for life, that’s fun too. So if anything useful comes of this, buy a Thibault rapier sized to your belly button, and not your extended arm. And really, at the end of the day I don’t care that much. If someone goes nuts on this and wants to publish a much more detailed comparison, bring it on! I would love to publish something like that. The following ‘measurements’ for the Thibault figures are all relative, the numbers mean nothing except for a tool to establish ratios.